To me, Visakhapatnam has always only been a ‘colonial town’. So, when we were there for a day visiting my grandmother I did not want to let an opportunity go by, however small, of exploring, discovering and documenting at least a little of this beautiful, laid back city. The fact that the club was the first to introduce electricity to Vizag, house it’s first dispensary and boast of the only telephone in town stands testimony to it’s ‘colonialism’. Whatever it’s history may be, it still is a cool oasis of serenity in the hot and humid Vizag. 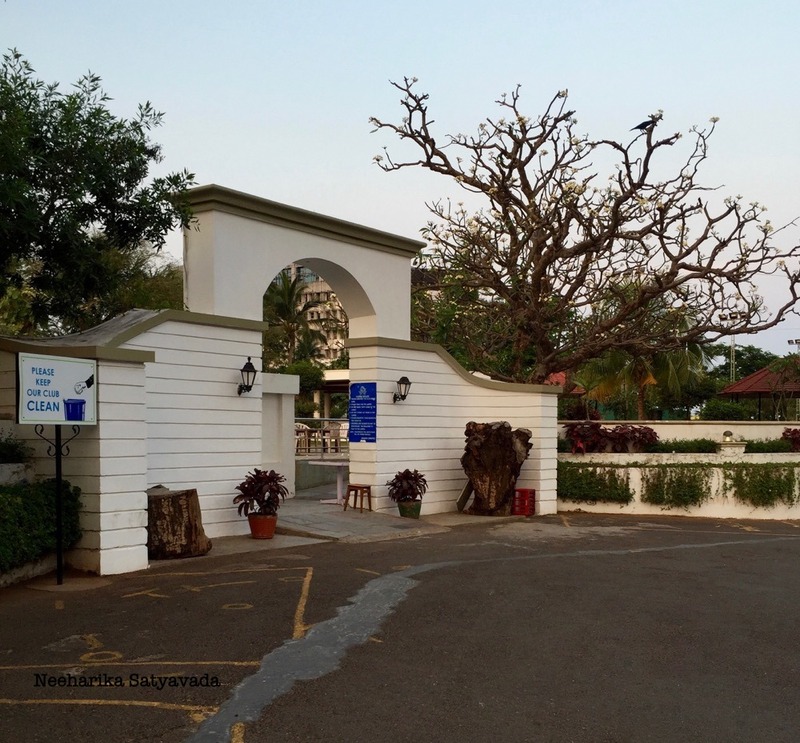 The colonial style bungalows, those grey stone walls, the clean meandering roads and the lush greenery of even the old old trees only add to the still and calm of this club established by the British way back in 1883. Old buildings have their own unique charm which you have captured so well in these pictures! Thank you 🙏🏻☺️ Vintage love!